Fair Trade? What is that, exactly? Believe it or not, a lot of people come across this particular scenario. Many people love the taste of organic, fair trade coffee but few no exactly what “Fair-trade” means. Well, sit back, grab a cup of coffee and let us explain. Let’s begin with the reason there is a Fair-Trade. What makes Fair-Trade so powerful is the positive impact is has on the farming communities around the world. 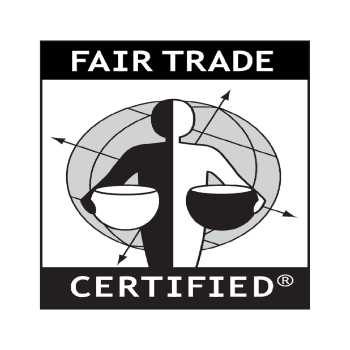 Fair-Trade empowers farmers and farm workers to lift themselves out of poverty by developing the skills necessary to compete in the global marketplace. One of the most important aspects of Fair Trade, the funds! The funds are specifically designated for social, economic and environmental development projects. However, it is very difficult to know what is best for each community. That’s why they have created a democratic system where each community determines how their own fund are used.